Probably one of the most annoying things on planet Earth is music that is out of tune. Okay, maybe we exaggerated a little. But just a little bit. 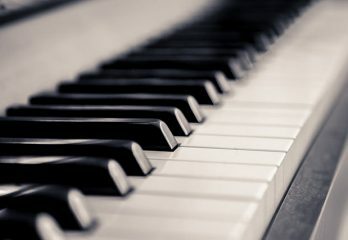 Music is meant to be done melodiously and harmoniously. This is why it is absolutely necessary to tune your ukulele. So that when you strum those strings, you are happy and the whole world is happy. You’re probably now asking yourself what ukulele tuner to buy, aren’t you? Not to worry! Look below and you will see a comparison table of 6 of the best ukulele tuners. Let’s kick things off there! The first thing you should know about the KLIQ Uber Tuner is that it is a universal tuner. What this means is that this tuner can be used to tune any kind of ukulele. That’s not all. It can also be used to tune your guitar and your violin. Neat huh? The KLIQ Uber Tuner is a clip on and detects the pitches coming directly from your instrument. Now why does this matter? 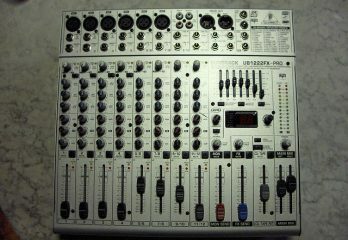 You can be sure that the tuner will not pickup peripheral noises from the environment. It will only pick up and respond to what comes from your ukulele. This helps you to achieve accurate tuning. Also, the display of the tuner is really bright. And this allows you to pick up on whether you are flat, sharp or accurate. You can read this display from any angle because of how bright it is. What’s more? The KLIQ Uber Tuner has a Piezor Sensor that is highly sensitive and an advanced Micro Processor. These two ensure for accuracy and speed in the tuning of your ukulele. Also, this tuner will retain all settings irrespective of how often it is turned on and off. It will only return to factory setting when you change the battery. One little thing, though. Depending on what you’re used to, you might consider this tuner a bit large. Let’s start with the rotatable head. The display head can be rotated 360 degrees, in all directions. This way, you can see what’s going on with the tuner no matter how your ukulele is placed. What’s more? 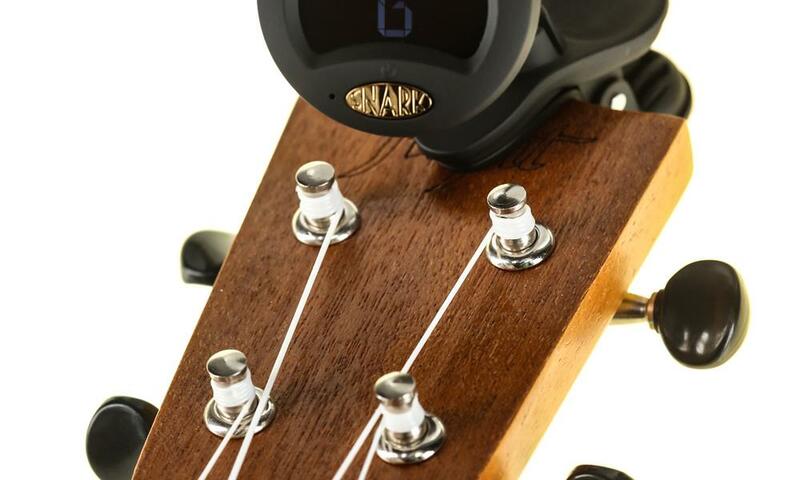 The Snark SN-8 Super Tight Tuner can also be used on more instruments than the ukulele. 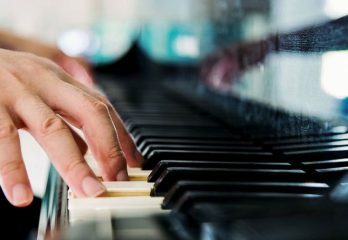 This should be good news for multi-instrument players. 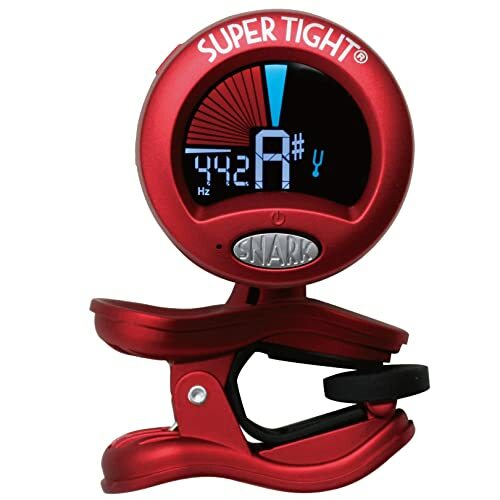 The Snark SN-8 Super Tight Tuner is a good idea for beginners. 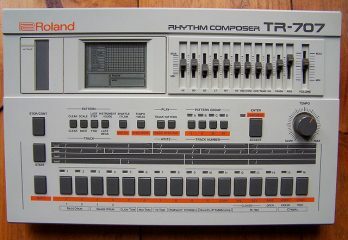 We say this because it comes with a metronome and transpose feature. Both of these features could help you improve your playing. Another neat thing about the Snark SN-8 Super Tight Tuner is how it comes on and goes off. You literally just have to click a button. No long presses and no waiting long minutes for the tuner to warm up. However, there is a catch. Leaving this tuner on your ukulele or any other instrument will put a mark on it. If this disturbs you, make sure you pull of the tuner when you’re done using it and allow your ukulele breathe. 360 degree rotatable display head. 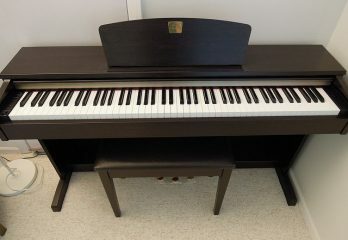 Leaving it on an instrument will mark the instrument. The So There Rechargeable Tuner, as the name implies, is a rechargeable tuner. Why are we even pointing this out? It is because having a tuner that uses a rechargeable battery saves you money on replacing batteries. Now you just have to recharge and continue using. That’s not all. The So There Rechargeable Tuner can go for 5 hours of constant use with one recharge. And not to worry, it comes with its own recharging USB cable. Also, the tuner conserves energy by automatically shutting down when it doesn’t detect any activity in three minutes. The So There Rechargeable Tuner has a padded clip that is really snug. This does not only ensure that the tuner stays on but also that the tuner does not hurt your instrument. Furthermore, the So There Rechargeable Tuner is really sensitive and is vibration based. The tuner basically blocks out environmental sounds and only responds to pitch sounds coming from your instrument. 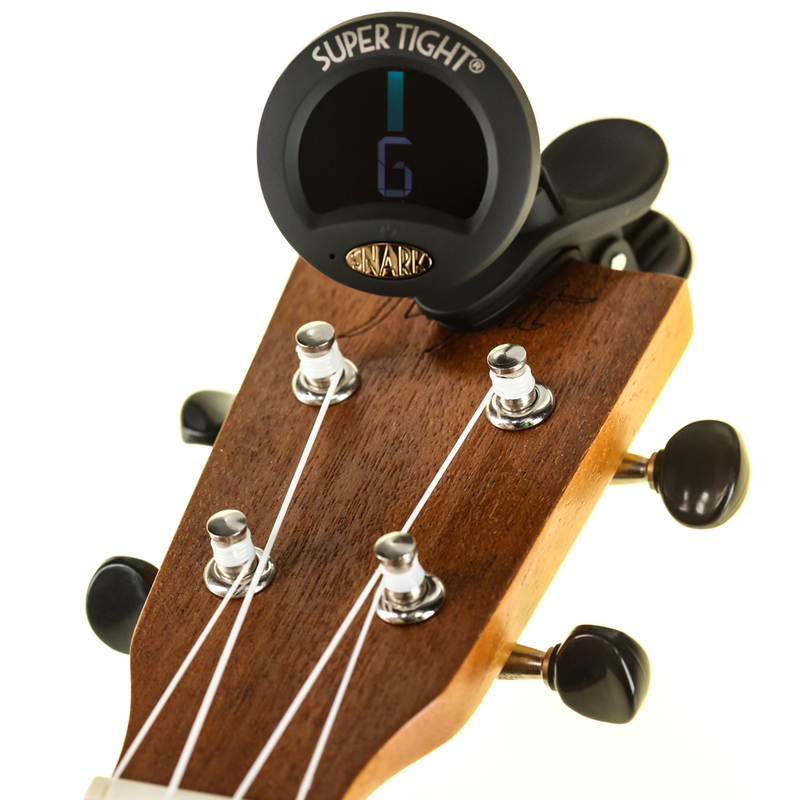 Did we mention that the So There Rechargeable Tuner comes with five tuning modes? Yes it does; C, G, B, V and U. 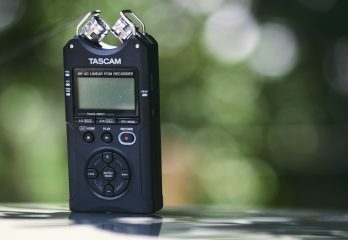 This makes for a really versatile tuner. However, there is one thing. The display screen is quite small and people who have some sight related issues might find it a bit difficult to read what’s on the screen. 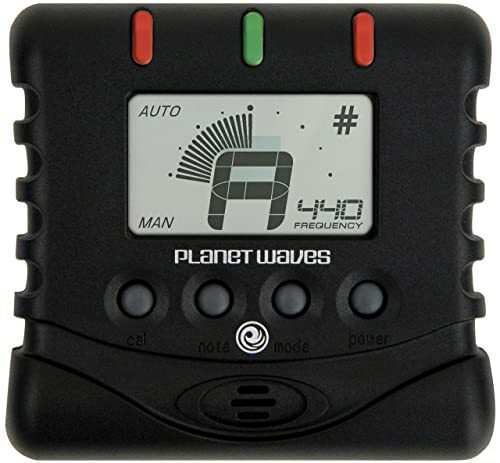 The Planet Waves Universal Chromatic Tuner is a microphone tuner. This means that it picks up sounds and not necessarily vibrations. Because of this, you’ll have to be careful where you tune your ukulele. It should be in a place where there is minimal or noise at all to ensure accuracy. 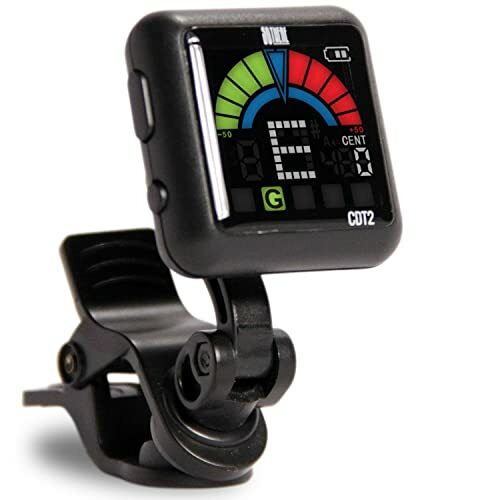 Furthermore, the Planet Waves Universal Chromatic Tuner allows for a dual operation mode. You could either decide to go auto or go manual. The Planet Waves Universal Chromatic Tuner is calibrated to A440 pitch. 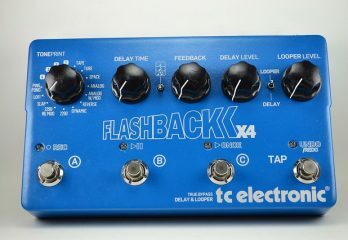 However, you can switch to manual tuning and calibrate it to between A435 to A445. This tuner is a compact little thing and should have no issues fitting into your instrument bag. It is pretty easy to use. 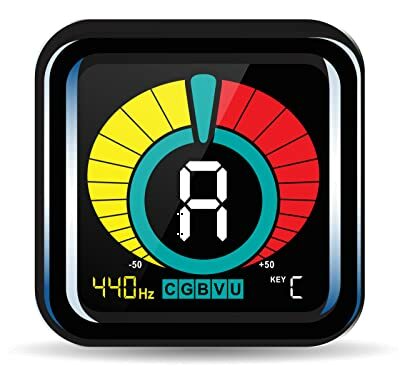 So if you are a beginner, you could look to this tuner. However, there are a few not so good things about this tuner. For one, the batteries that it uses are not the regular kind so they are not easy to use. You’ll probably have to order some replacements from Planet Waves or really go on a scavenger hunt. Also, detuning with this tuner is almost an impossibility. You have to start your tuning from low to high. 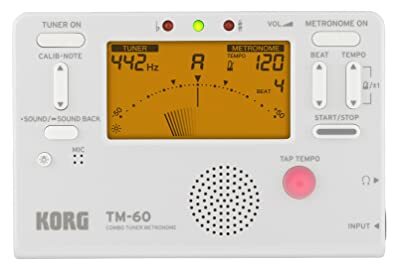 The Korg Tuner is a fairly new tuner. It uses two AAA batteries which should logically mean double the power, shouldn’t it? 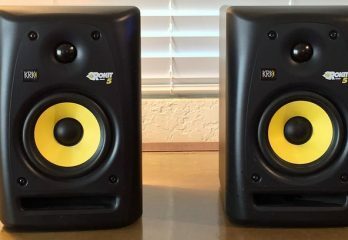 Well, maybe not exactly double but there is more power. What’s more? The Korg Tuner comes with a backup memory that is really convenient. This feature ensures that the tuner remembers whatever tuning adjustments you’ve made even when you put it off. Also, the tuner goes off automatically after some time if it does not detect any activity going on. There’s more! There is the metronome feature and there is the tuner feature. Now, you can decide to work with the features independently or work with them both at the same time. The metronome feature covers between 30 and 252 beats per minute, 15 different rhythm variations and 3 tempo settings. And all these you can see clearly on the backlit screen. But there’s a catch. The metronome skips a couple of clicks in between clicks. For example, if the tuner counts 59, it skips 60 and just goes on to 61. Sometimes it skips just one bpm and at other times it is more than one. 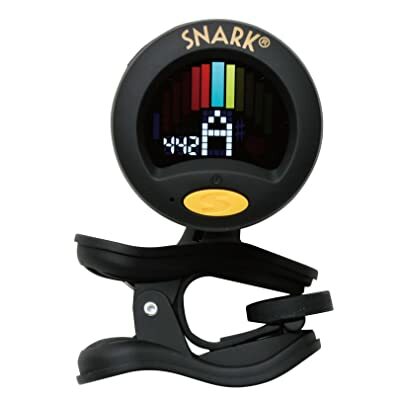 The Snark ST-2 Multi Instrument Chromatic Tuner is another clip on tuner. Now, probably the best thing about this tuner is that it features both a vibration sensor and an inbuilt microphone. Why is this such a big deal? Well, having these two features in one tuner really pushes the boundaries of versatility. So that you cannot only use this tuner with your string instrument but you can also use it on wind instruments because of the inbuilt microphone. Neat huh? The Snark ST-2 Multi Instrument Chromatic Tuner also has a display head that can be rotated any which way to your convenience. Also, the display screen is pretty easy to read. Furthermore, the Snark ST-2 Multi Instrument Chromatic Tuner comes with the Tap Tempo Metronome that is common with Snark tuners. However, despite the amazing features that this tuner comes with, it isn’t the most durable feature you’ll ever come across. There is a significant possibility that something on this will come off faster than you expect. All the listed tuners have that special something that just make them great. However, if we were to pick just one, it would be the So There Rechargeable Tuner for us. Why? Well, it has practically all the features the other tuners have with one added advantage; it is rechargeable. And a rechargeable battery almost always saves you money in the long run. However, it isn’t about us, it is about you. Which of these tuners does it for you?